…You Don’t Want to Miss It! 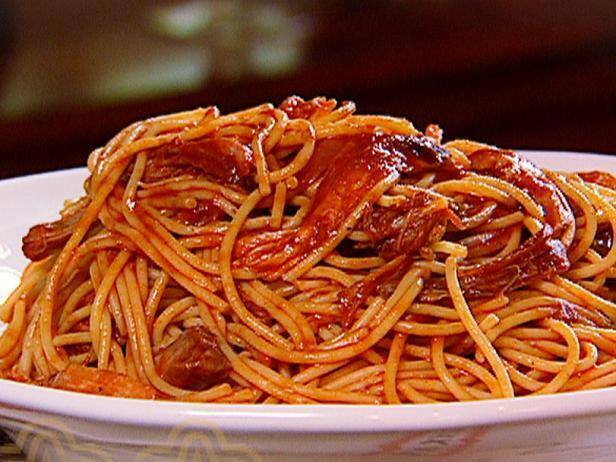 Get ready for the FABULOUS Spaghetti Feed on Saturday, March 23, 2019 at St. Joseph’s hall from 5:00-7:30 p.m. You do not want to miss out on this wonderful opportunity to have homemade meatballs and spaghetti, fantastic desserts, and great fellowship! 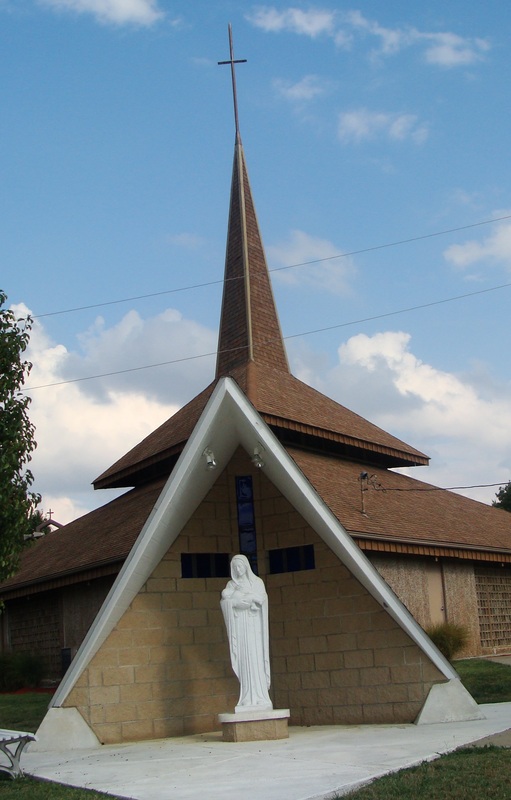 Desserts – parishioners are asked to bring a dessert to the hall on Saturday, March 23, before 5:00 p.m. The hall will be open by 12:00 p.m. Donations – if you have something to donate for the prize drawings, please contact Denise Bertoncino (dbertoncino@pittstate.edu) or Linda Broyles (lkbroyles3445@gmail.com), coordinators of the event. Are you fully alive in responding to Christs call? Fully alive in sharing the Joy of the Gospel? Fully alive in evangelizing our culture?